It’s 2015, and you need a new travel camera. Where to begin? As a professional architecture, food and travel photographer based in Florida, I get asked about cameras all the time. 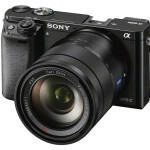 There just isn’t a “right answer” about which is the best travel camera for each photographer. Fortunately, there are some pretty clear guidelines for choosing the right equipment. If you’re planning a big adventure and you want to capture it right, I’ll make the camera decision incredibly simple. The options for choosing the best travel camera in 2015 are simple and straightforward. 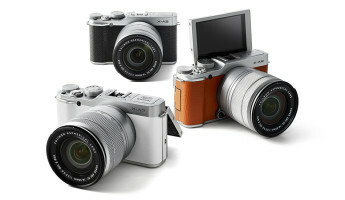 You can go mobile, go mirrorless, go high end or go used. I’ll start with mobile, where you might already own an incredible, professional-approved travel camera. The best travel camera may be the one that’s already in your pocket. 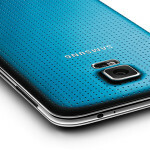 Today’s iPhones and Android devices sport superior image quality to the compact cameras of yesteryear. You can do more with less nowadays, and you should see your phone as a perfectly capable high-resolution travel camera. Don’t believe me? Just look at the number of professional photographers who shoot their travel photos on the iPhone. The work of Dan Cole, Kevin Russ and Olly Lang should inspire you to think twice before splurging on a new camera. 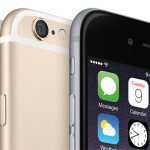 The rule of thumb here — if the camera costs less than a new unlocked iPhone, it’s probably not worth the investment. That may sound limiting, but with a mobile phone from Apple, Samsung or Google Nexus, you’ve got all the equipment you need to make beautiful travel images. That’s the philosophy behind this buyer’s guide. A cheap compact or mirrorless camera is purely a cross-grade from the phone you already have. So our prices start at $600 and above, a price range to keep in mind as you consider the rest of this guide. Let’s start big. What is the best travel camera money can buy in 2015? That’s easy. 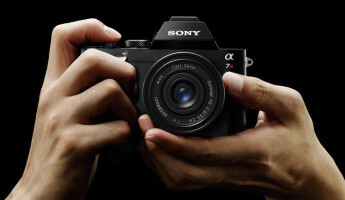 The Sony A7II is the king of the compact, a full-frame mirrorless digital camera that rivals nearly every pro DSLR on the market. It features a 24.3MP sensor with a trick up its sleeve — it features a built-in 5-axis stabilizer that virtually kills camera shake. It’s the first of its kind to offer this technology. It’s excellent in low light, it’s great handheld in countless situations. 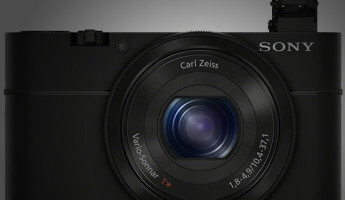 It produces crisp images in full frame resolution in a compact device. Like I said. It’s the king. 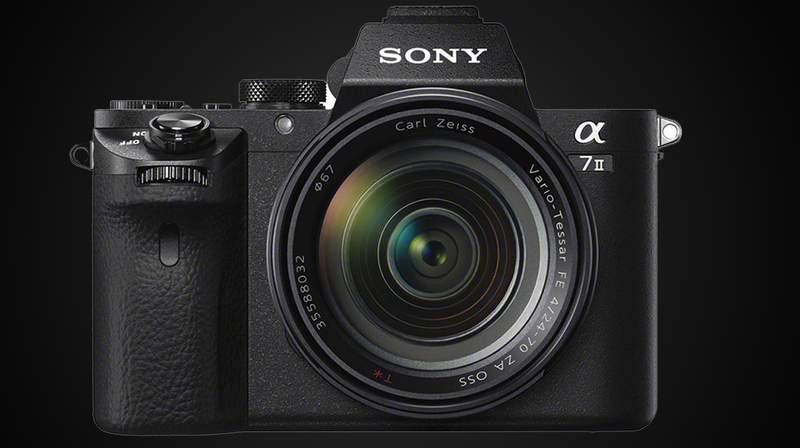 The Sony A7II is pricey. 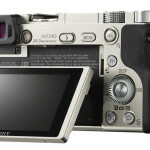 It isn’t the most costly camera on this list though. For the body alone, you can expect to spend about $1,700. Lenses are also pricey. You aren’t limited to Sony glass though, as you can buy adapters to use Nikon and Canon lenses or even older legacy lenses to fit this body. For its flexibility, for its new stability technology, for its image sensor and price — it is the best travel camera of 2015. Available for a third of the price of the A7II, the Sony A6000 is an awesome little travel camera. When it comes to mirrorless cameras in this price range, I’d recommend the A6000 over any Nikon, Canon or otherwise. It comes from a great pedigree, and it’s loaded with every feature the budding travel photographer in you will desire. Interchangeable lenses? Check. WiFi? Check. High resolution sensor? Check. 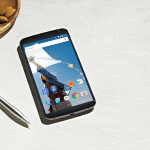 Compact size and weight? Double check. It’s basically an A7II with a crop sensor, a move which chops the price into a third while keeping much of the functionality. The Sony A6000 is, in my estimation, the first step a photographer should take from the iPhone or Android device. Unless you’re going to buy a full frame DSLR, you’ll be just as happy with one of these than you will a crop sensor Canon or Nikon. 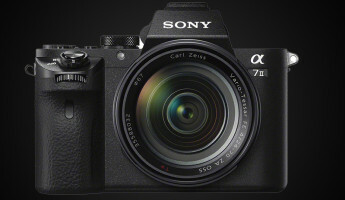 It sports a 24.3MP crop sensor, the aforementioned WiFi connectivity, and the option to adapt to a range of lens mounts. It’s a beauty. And if you want to see it in action, just check out what Instacoolist‘s insta-friends are doing with it. Especially the work of Masson Liang, an awesome Instagrammer based in Miami. The Sony A6000 is the best travel camera for those looking to step up from the iPhone to a serious player. 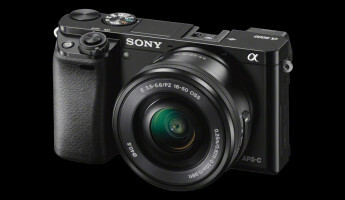 It can be had for as little as $548 for the body alone, but you’ll want the version with the kit lens for $698. Pro tip? Buy the body-only version and then buy a 50mm lens separately. You don’t need a zoom lens if you have feet. Sure, your mobile phone takes perfectly good video. If that’s the case, why buy a GoPro? Because it’s built to take a beating. You’re not going to want to bring your iPhone on a surfboard, on a mountain climb, and I’m pretty sure you won’t get reception in a cave anyway. 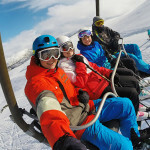 A GoPro is purpose-built, and that’s why we’ve included it on this list. It is in a league of its own for adventure video. In fact, the GoPro Hero 4 Silver edition is the only camera on this list that breaks our price rule. 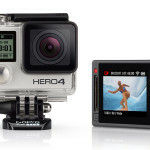 At $399, the Hero 4 Silver costs less than an unlocked iPhone or Android flagship. It’s here because it is incredible flexible, incredibly secure and it just can’t be beat for those who want to travel off the beaten path. It’s the best travel camera for journeys where there are no roads. 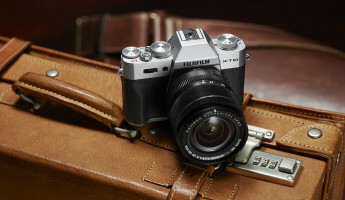 You can’t talk about travel cameras without including Fujifilm. They built this genre, producing pro-quality compacts for decades. 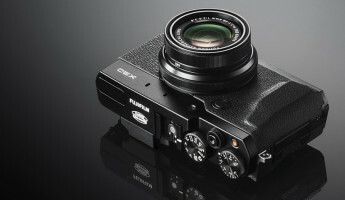 When digital cameras went big and bulky, Fujifilm stuck with compact designs. 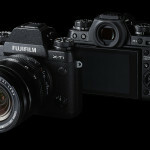 Then the market started favoring mirrorless designs, and Fujifilm once again had its day. It’s hard to go wrong with any Fujifilm camera for travel photography, and you just can’t go wrong with the Fujifilm X-T1. 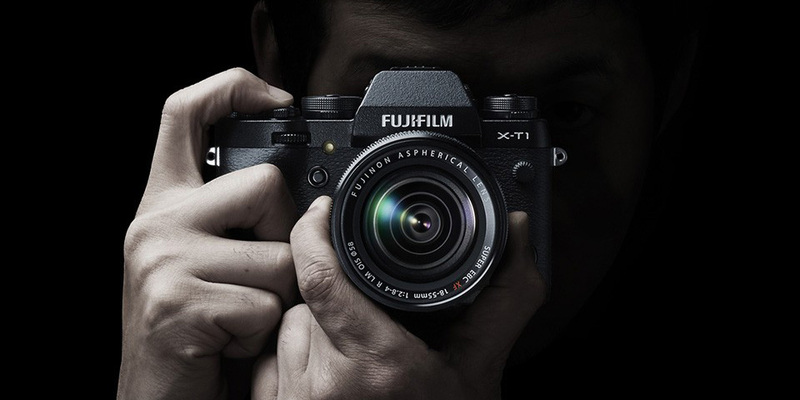 The Fujifilm X-T1 is a year old, yet it still stands as one of the best options for travel cameras in 2015. It bridges the gap of quality between a camera like the A6000 and the A7II. It features a 16MP sensor, a number that should not be discounted by camera enthusiasts. 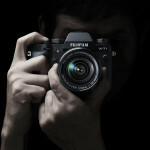 Megapixel count is not an indicator of quality, especially when we’re talking about a Fuji. But the point of value that separates the Fujifilm X-T1 from the alternatives listed above is its pro-class functionality. Two things stand out. 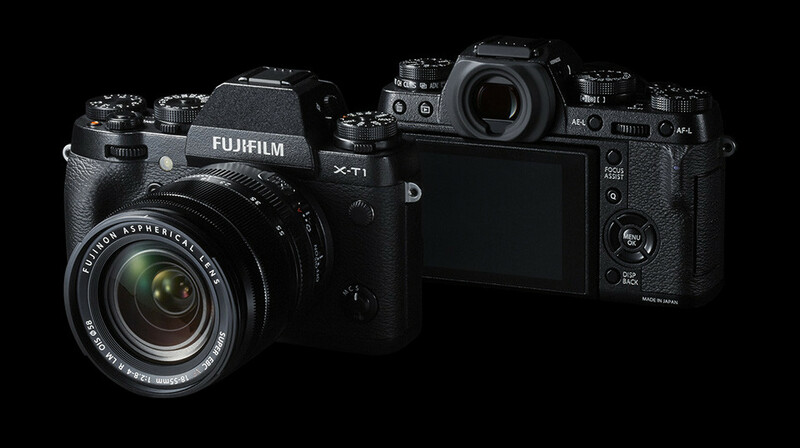 First, every conceivable function of the Fujifilm X-T1 can be set by a knob, a button or a wheel. No need to dig through menus. There are rotating wheels atop the camera that can be set for shutter speed, ISO and exposure compensation. Aperture can be set directly on the lens itself. It is a professional’s camera built for people that just want to look through the viewfinder and let their fingers manage the rest. No need to look, just feel your way through the image. Second, the Fujifilm Camera Remote is amazing. 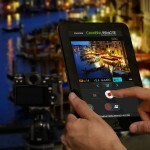 You can control the camera settings and view the composition live on an iPad or mobile phone. Set the camera on your tripod, control it via WiFi on your tablet. I can do that with my full frame Nikon I use in the field, but I need a few accessories to do it. This one does it out of the box. 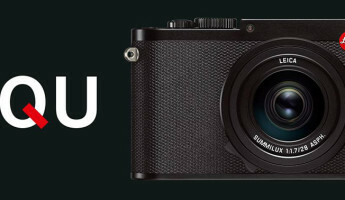 Body only, the Fujifilm X-T1 is available for $1199. 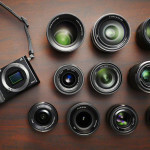 Kit lenses are available for a bump in price. Let’s say you don’t need a lightweight or compact camera. Let’s say you’re willing to make a significant investment. You either want to produce images you can sell or you want the best possible quality for your keepsake images. 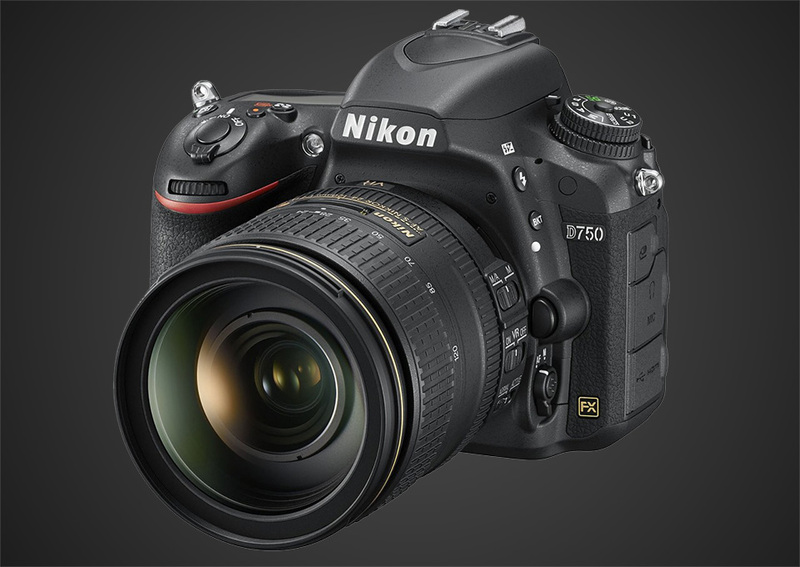 The Nikon D750 is the best full frame DSLR currently on the market, a serious competitor to the pricier Nikon D810 and Canon 5DmkIII DSLRs. If you’re consider buying a full frame DSLR, the $2,300 price tag of the D750 shouldn’t scare you off. 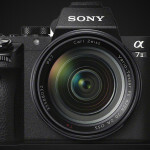 And according to DXOmark, an independent camera and lens analysis company, the D750 stands third in its class only behind the Nikon D810 and Sony A7R. Take this to mean that unless you’re ready to pay for a $3K+ DSLR with a megapixel count in the 30s, this is the best that money can buy. And when you’re travelling, the smaller megapixel count means smaller file sizes, which will become increasingly important to you. But the reasons the Nikon D750 makes such a great travel camera aren’t about image quality. It’s about flexibility. The D750 features a monocoque body to shave off precious weight. 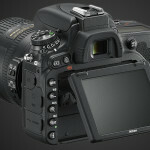 It sports a flip/swivel screen in the back that rotates for easy composition in tight angles. It also sports built-in WiFi for remote control and image transfer. 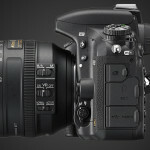 These are features that the D810 and 5DMkIII do not offer despite the price different. And that’s why if you don’t care much about size and weight, the D750 is a special stand-out. 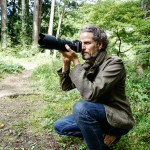 Don’t like the idea of spending an arm and a leg for a new travel camera? You’re right to question the cost. I’ve been working as a professional food, architecture and travel photographer for many years now, and I’ve never bought a brand new digital camera. I own refurbished camera bodies and used lenses and you’d never know it from looking at my photos. I shot this 2014 BMW 328d with a refurbished Nikon D600 and a 55mm manual lens from the 1960s. My flash units are off-brand. My diffusion is home-made. I’ve spent thousands upon thousands on photo gear, but I’ve saved just as many thousands by going this route. So if you’re looking to buy an incredible travel camera and don’t want to splurge, do what I do. Buy used. 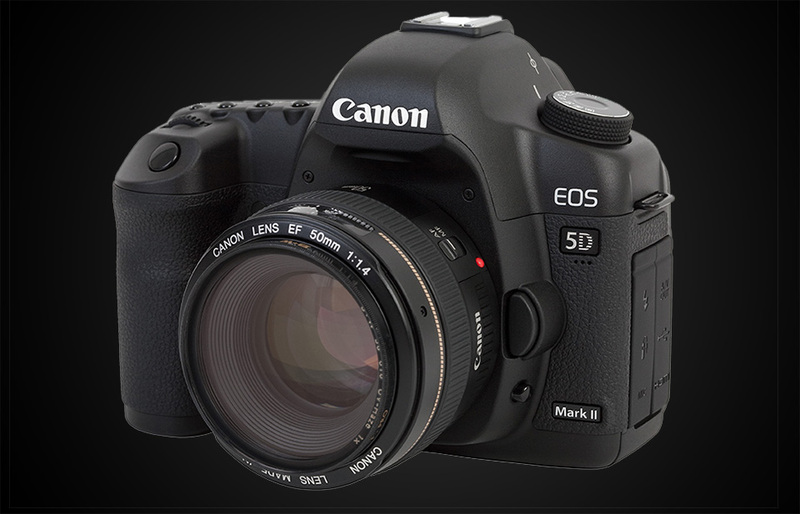 A great example is the Canon 5D MkII. This is one of the most incredible DSLRs ever built. It was ground-breaking when it was released, and the images it produces still stand up to images from new cameras today. You can find them used from about $800 on eBay, and you can supplement it with used lenses to boot. Honestly, any working pro could use a Canon 5D MkII and a used 50mm F1.4 lens to produce magazine cover worthy images. You can too. 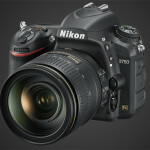 For about a grand, you can own one of the finest lens/camera duos available this century if you are willing to buy used. Some tips — ask about shutter count when you buy a used body. Make sure you’re buying from a reputable source. Ask if the camera has been serviced. Consider sending it in for service yourself. The last thing you want is to have a seemingly-workable camera look great at home, but then stop working in the middle of your vacation. Thanks for reading, and safe travels! If you have any camera suggestions, tips or points of disagreement with the article, please do share below! In the mean time, say hello on Instagram and hit up TheCoolist on Facebook and Twitter.